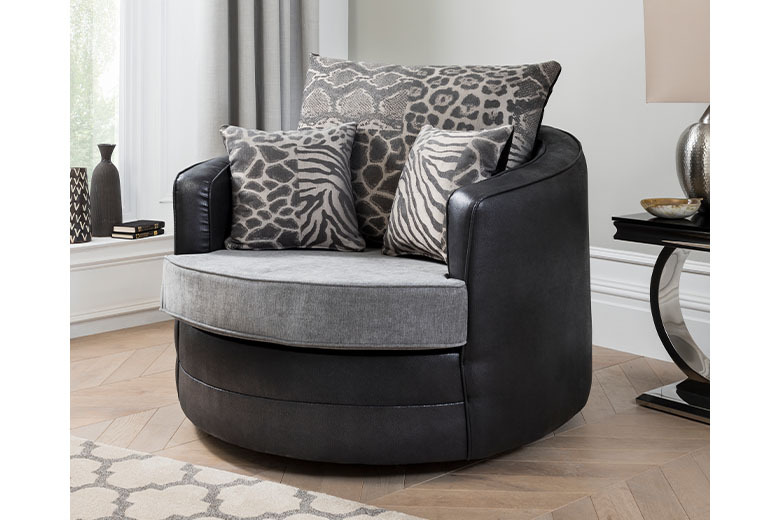 Make a statement with the Espirit range with its eye-catching animal print velvet back cushions. 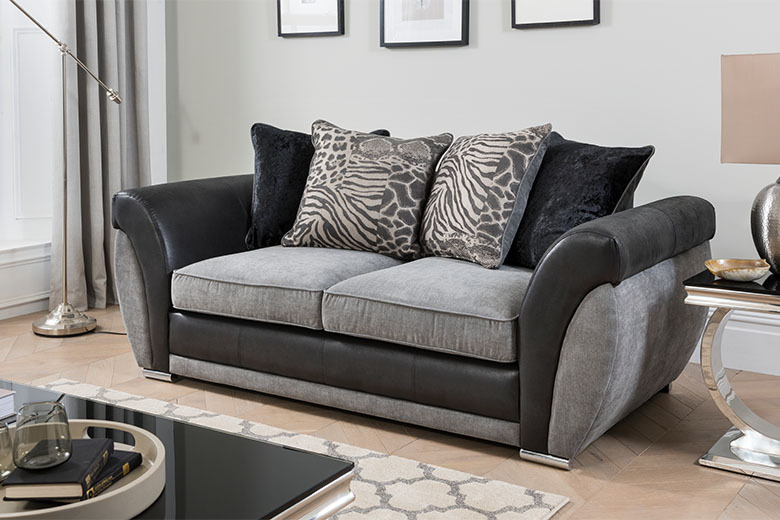 Eye catching animal print cushions. 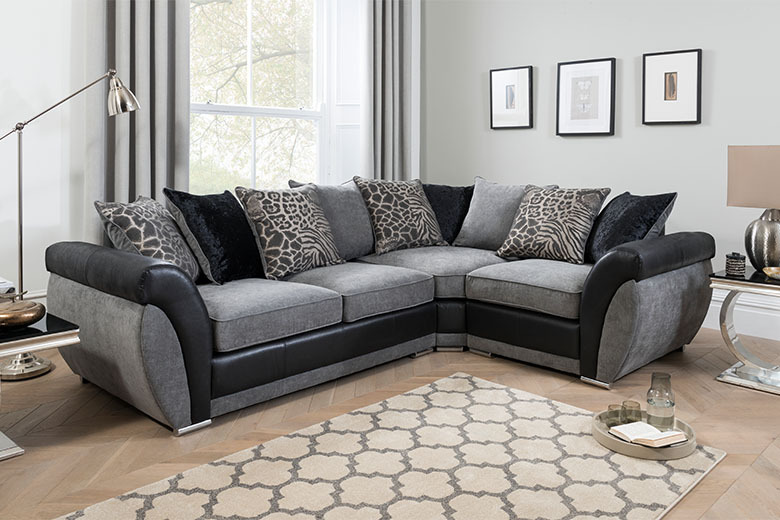 Range includes Corner, corner sofa bed, 3 & 2 seater sofas and a swivel chair.